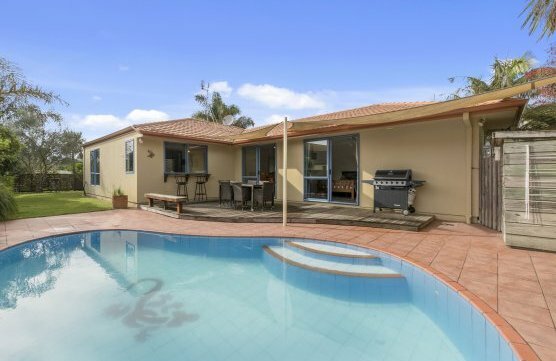 What could be better than a pool in your own backyard where hot tired kids can cool off after school as you keep an eye on them from the kitchen bench! Spend your family leisure hours this summer sunning yourself beside the sparkling waters of your own inground swimming pool or enjoying a BBQ to the sound of music from a centrally wired system. 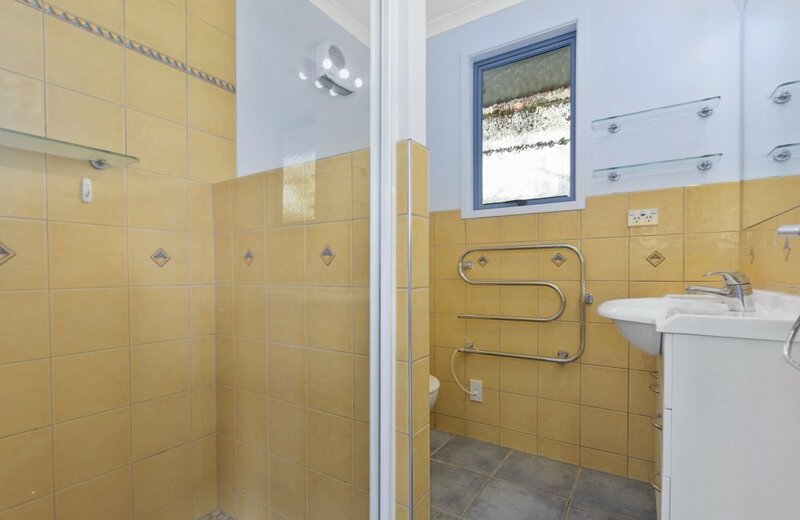 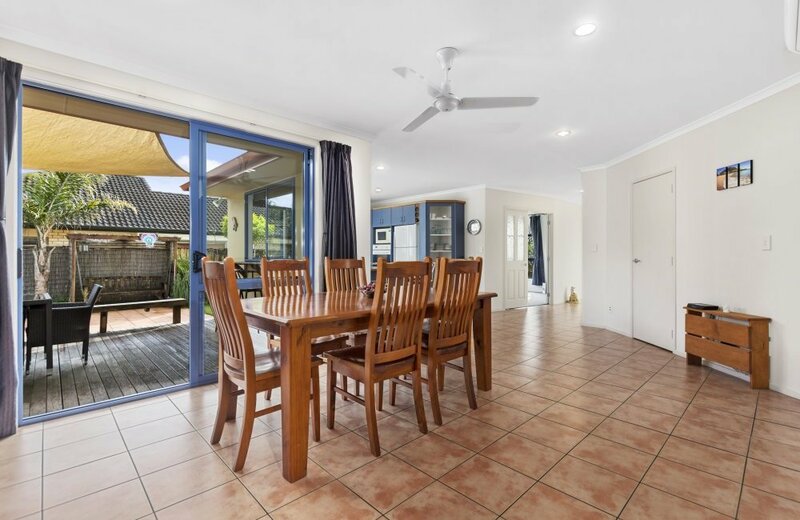 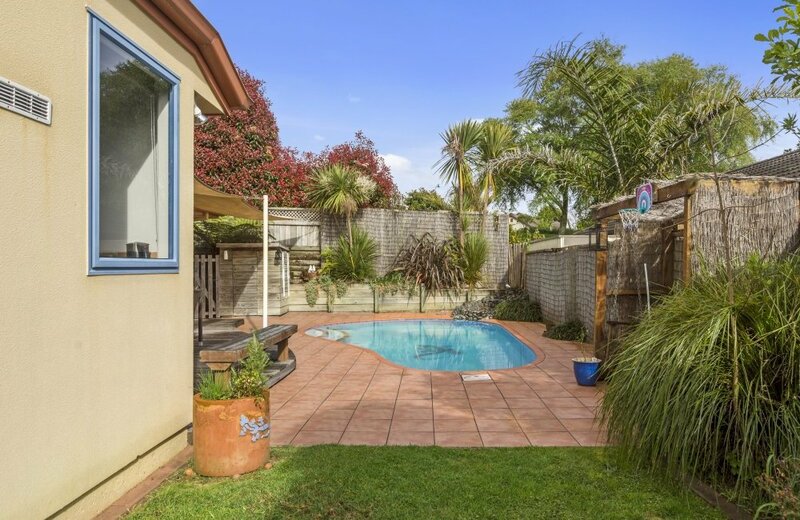 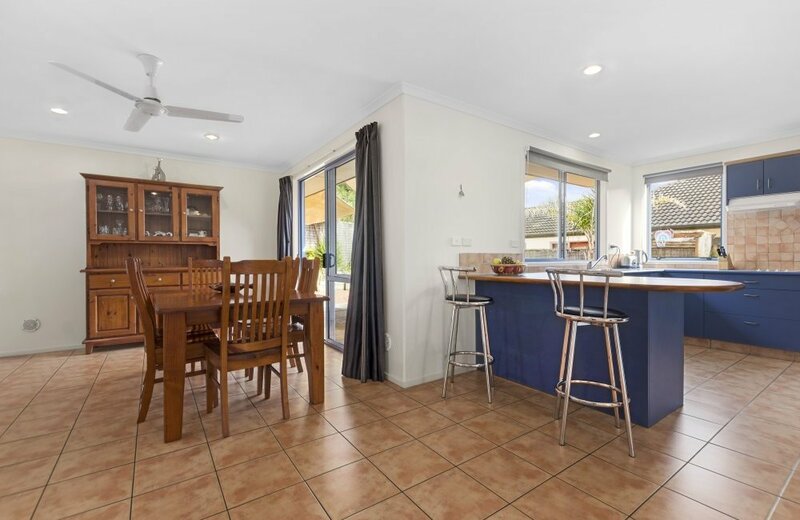 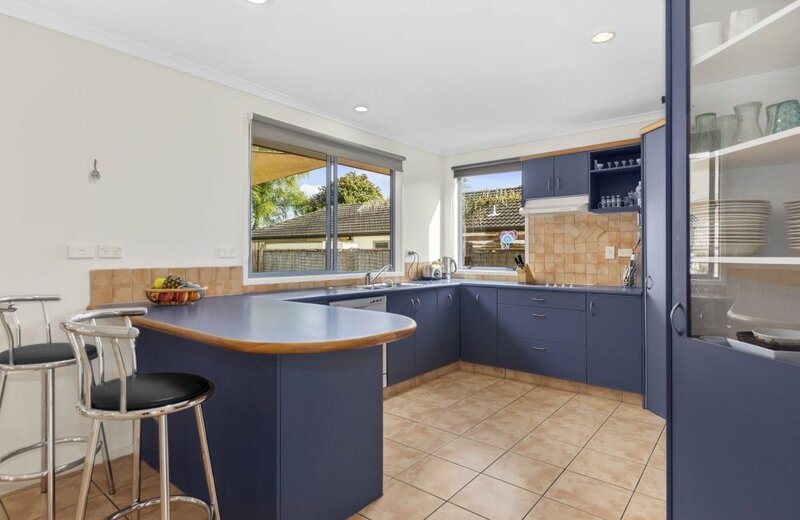 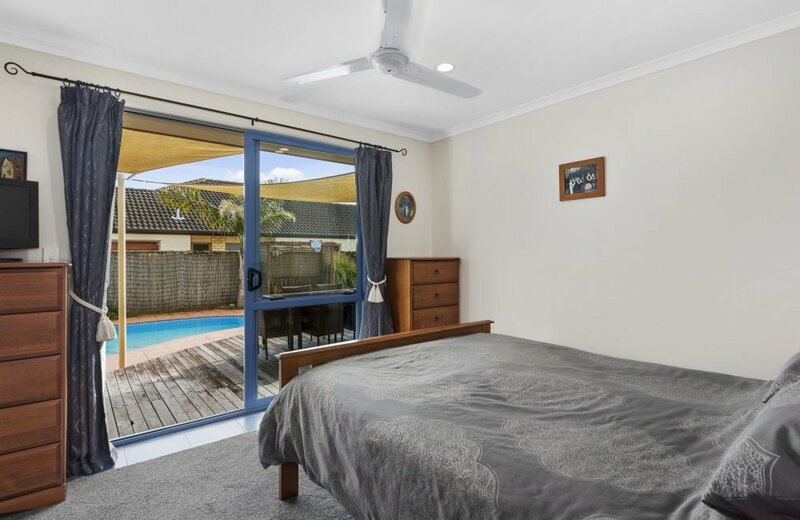 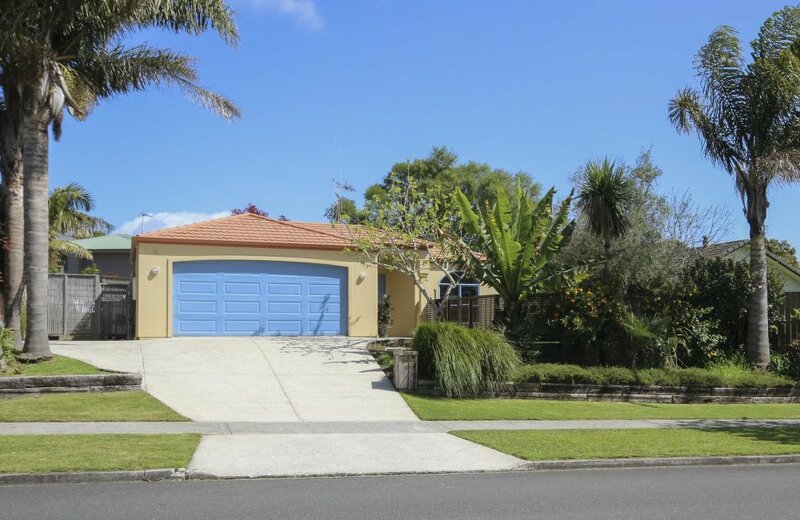 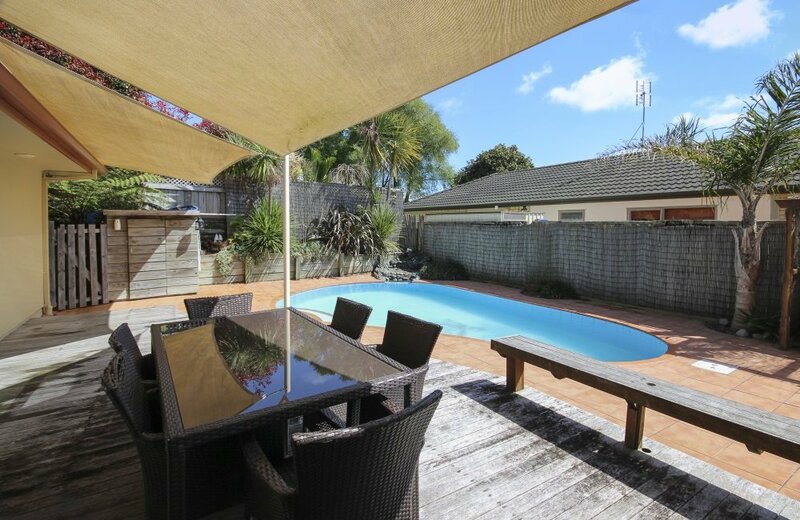 Set on an elevated site this charming 4 bedroom home boasts a sunny, north facing living area opening out into the privacy of a paved courtyard where ground maintenance is minimal and precious weekends can be spent enjoying the pool with family and friends. 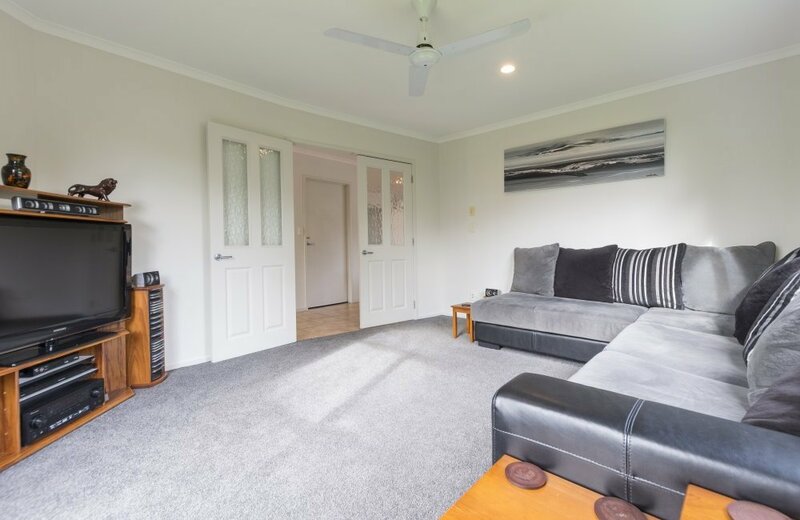 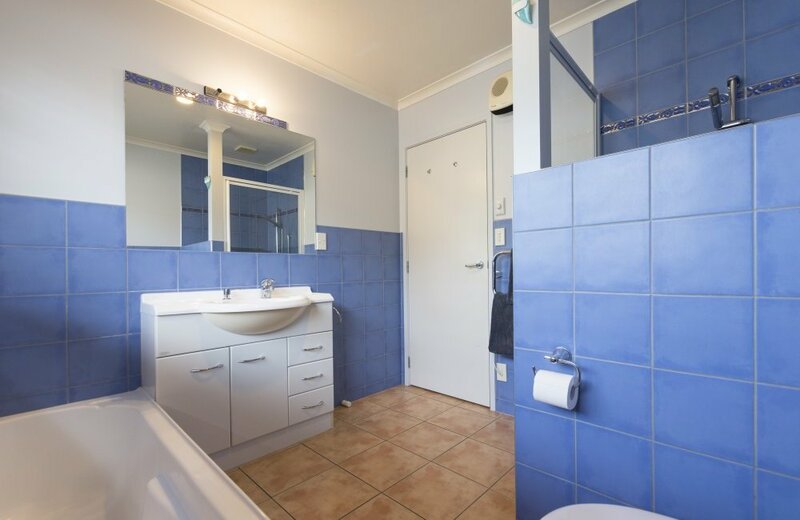 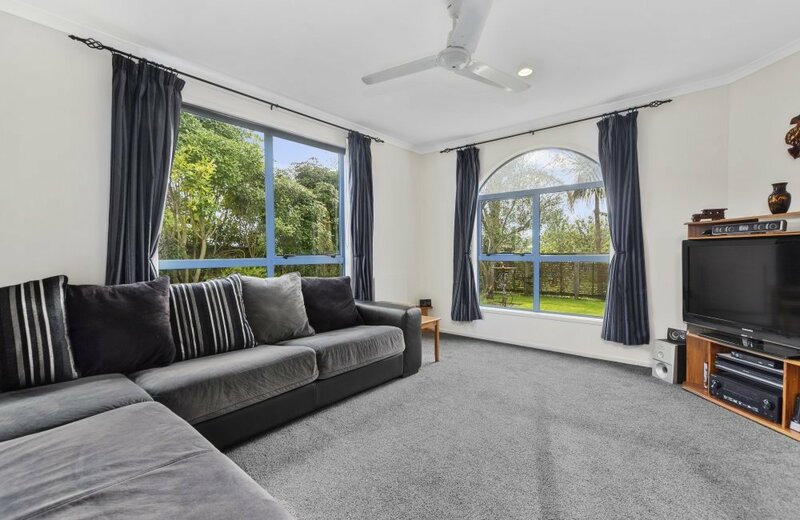 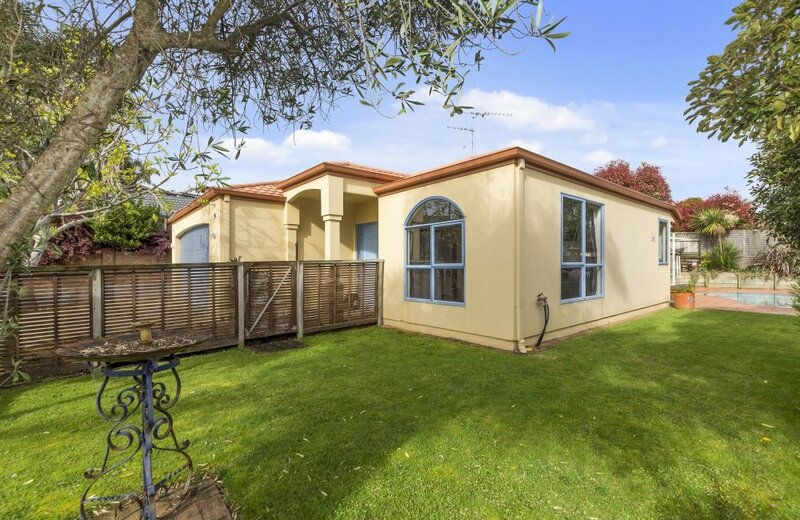 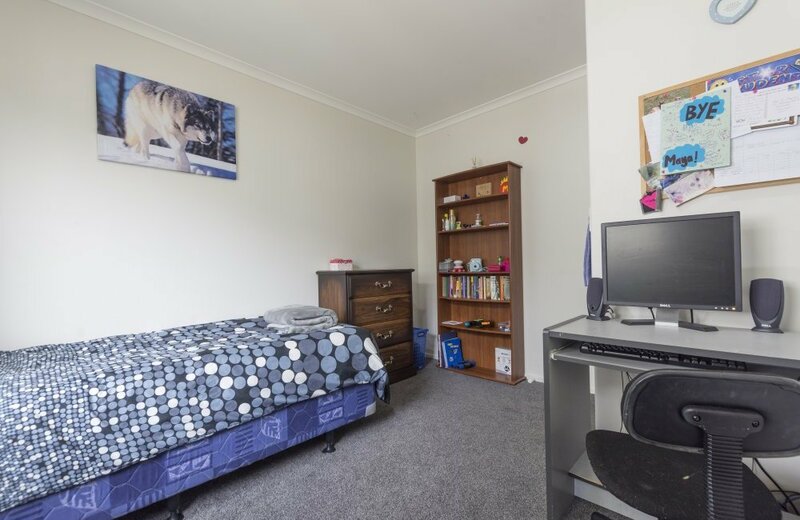 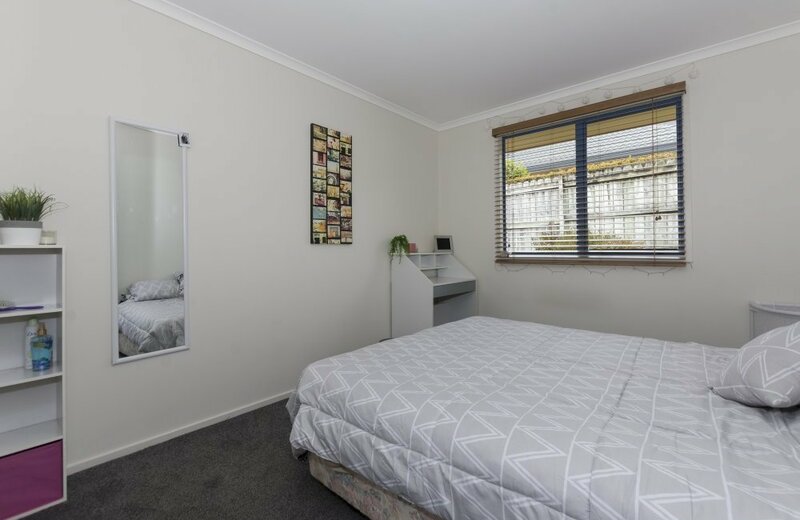 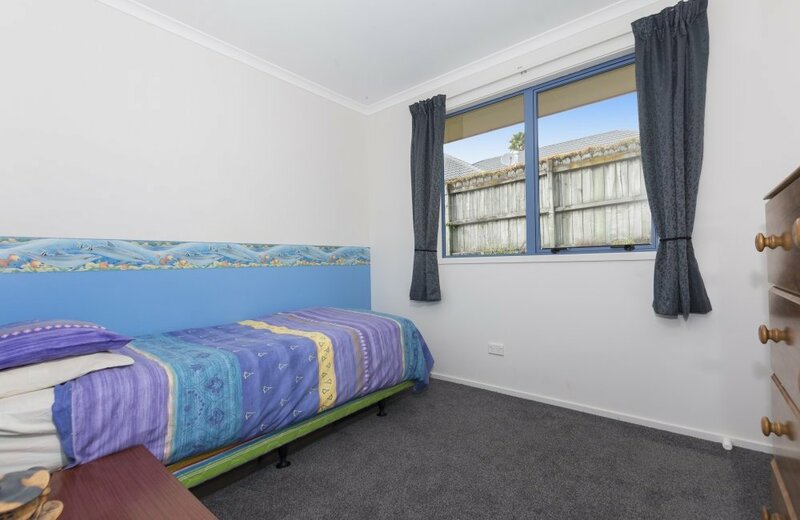 Located in an excellent Bethlehem location, just 5 minutes into Tauranga's CBD or Bethlehem Town Centre, this affordable family home might just "fit the bill"?